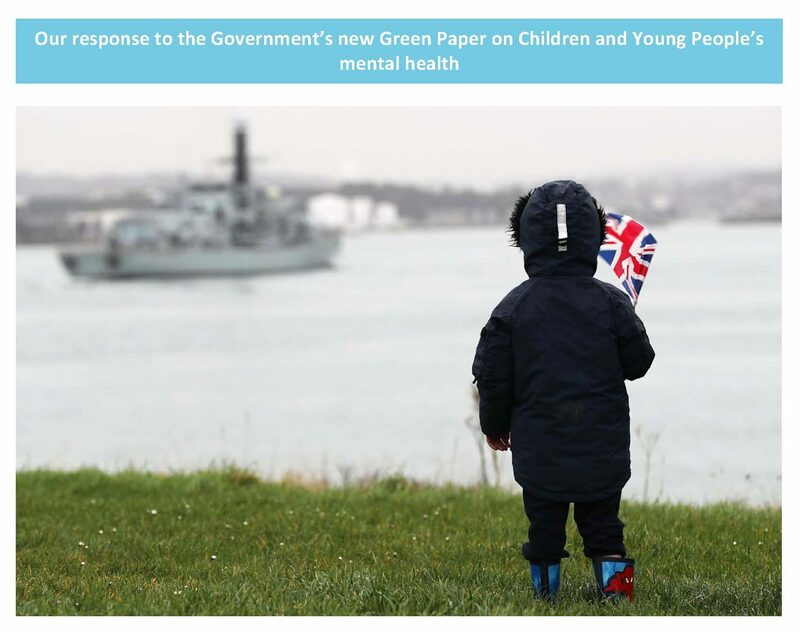 Service children in state schools (SCISS) was formed as a working group to look into the issues relating to English state schools providing for children whose parents serve in the Armed Forces. It was convened by CEAS (Children’s Education Advisory Service) in the latter part of 2003. 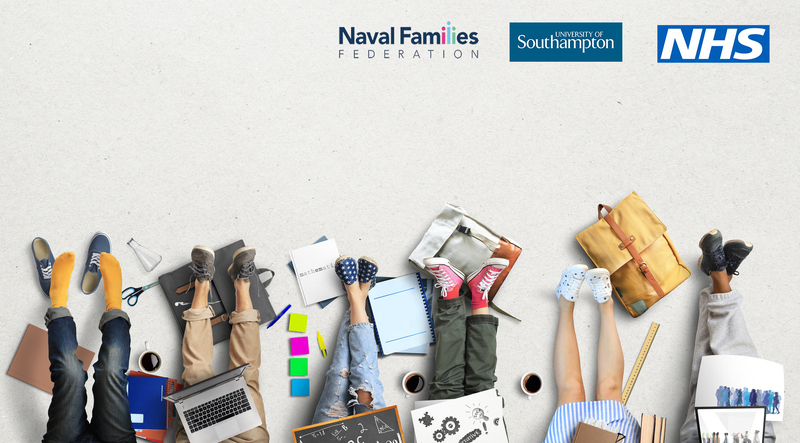 CEAS is a UK wide Ministry of Defence (MOD) service which provides information, guidance and support to service families, schools and local authorities and has been part of the MOD’s Directorate for Children and Young People (DCYP) since 2010. 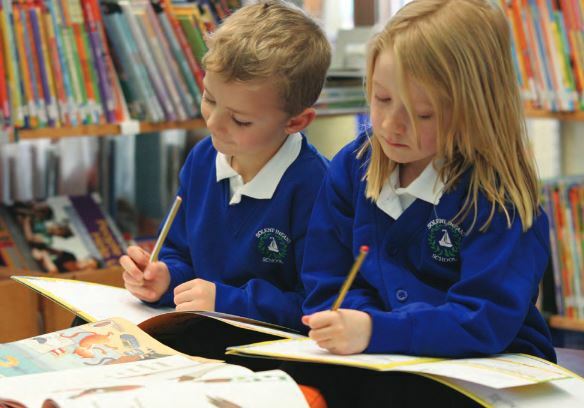 SCISS is now an affiliation of more than 1500 state-maintained schools in England which have children of service personnel on roll, led by a National Executive Advisory Committee made up of headteachers, local authority representatives, and representatives of the three Families Federations. The group is supported by representatives from the Department for Education (DfE), and DCYP. You can find out more about SCISS on its webpage here.